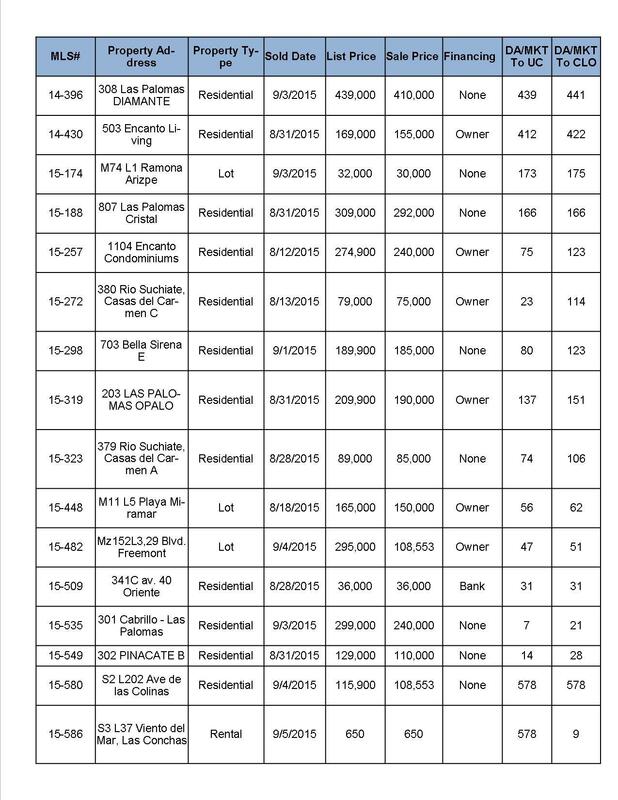 480-459-0855 US Cell Contact Grant Sr Here! My Value for you - Click here! Great Values that you deserve to know about! * 5 Bedrooms * 7 Bathrooms. * 6725 sq. ft. Livable. 480-459-0855 US / 638-383-1424 MX / Contact Grant Sr here! I would appreciate the chance to be of service! 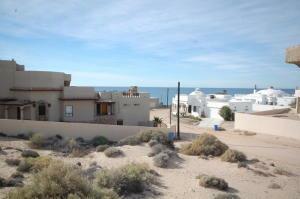 Filed under: Real Estate, Rocky Point, beach front, Ocean views, Puerto Peñasco, Son, Mx. 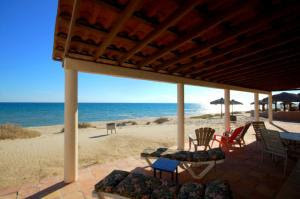 Las Conchas, Puerto Penasco/Rocky Point - Spectacular ocean view home in the popular Las Conchas development is custom through and through! 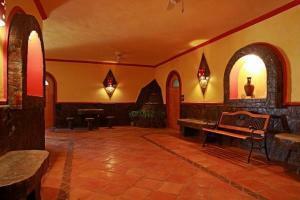 With a beautiful fountain greeting you and custom tile decor it’s original design is one of a kind. The wrap around deck offers breath taking ocean views and the home is light and bright; full of energy and rich with quality throughout. 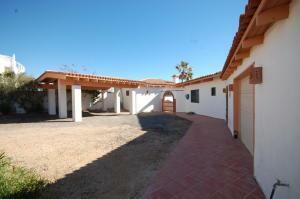 It has two bedrooms and two baths with custom tile. The master bedroom has a fireplace for keeping warm on winter nights; plus you have a fireplace in the living room and great room. 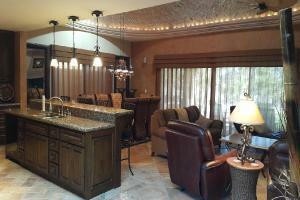 The great room has a cozy bar and beamed ceiling. The living room has a beautiful boveda ceiling and there’s an intimate dining area off the kitchen. 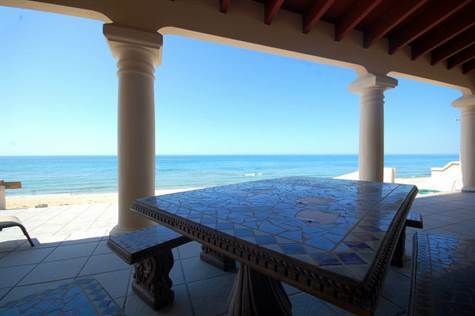 A margarita deck with wrap around ocean views is exceptional for sunsets and family gatherings. Custom outdoor tile and rock work. 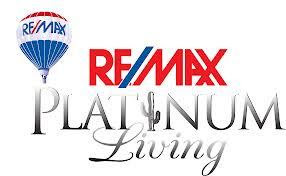 Please call us to tour this one of a kind home and/or give us a call with any questions. We appreciate the opportunity to be of service. One of the most tragic things I know about human nature is that all of us tend to put off living. We are all dreaming of some magical rose garden over the horizon…instead of enjoying the roses that are blooming outside our windows today.” Dale Carnegie We all have a “rose” today……if we’re open to receiving it and take the time to see it. 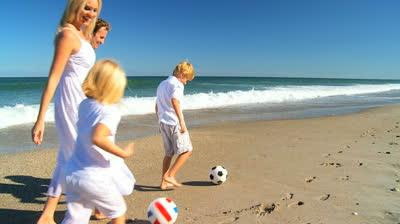 Hope we see you on the beach as our fall weather approaches. 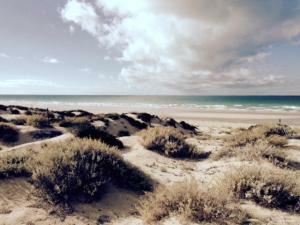 Put a trip to Rocky Point on your calendar “today” and have fun planning your adventure by the sea. 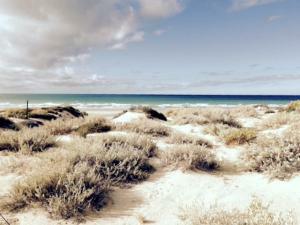 October’s a perfect month to enjoy our sea “garden” waiting to be explored with family and friends. 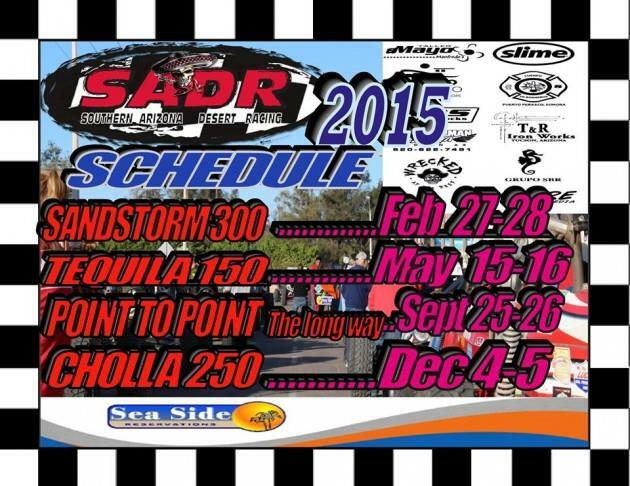 We look forward to seeing you in Rocky Point. 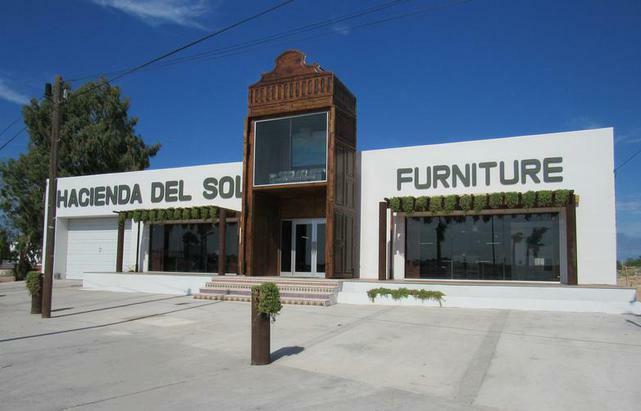 Hacienda del Sol Furniture offer the best prices, excellent service and personalized attention. We have a lot of fun here! 1. Heat water in a large stock pot. Add pork meat, spareribs, onion and garlic. Bring to a boil, then lower the heat and let simmer, partially covered for 2 and half hours or until meat is tender and falling off the bone. Season with salt when meat is almost done. While cooking, skim top layer of foam and fat from the pot using a ladle. If necessary, add warm water to maintain the same level of broth in the pot. 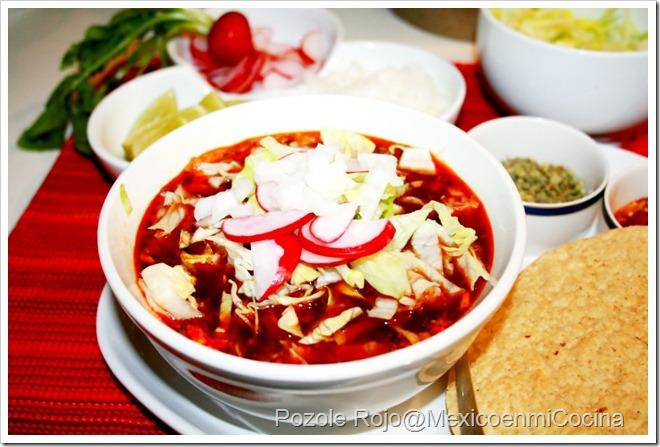 To see all the recipe click on Here! 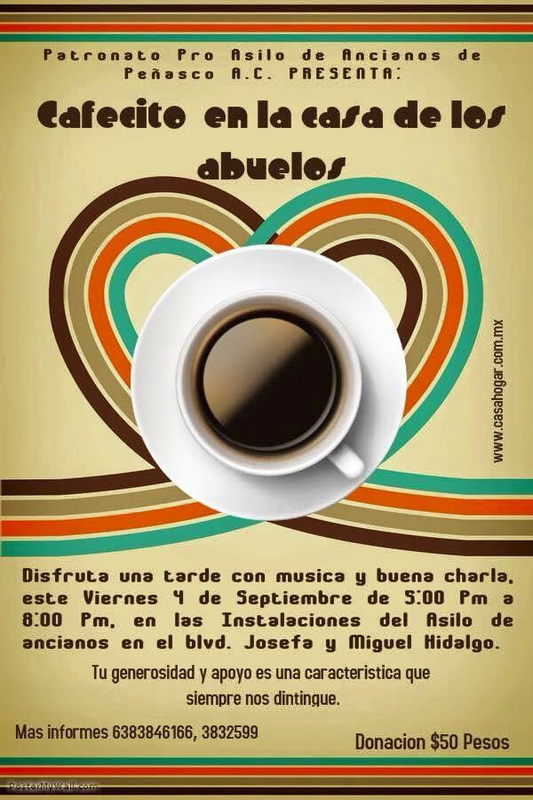 Mexico's Bicentennial Celebration will take place at midnight on September 15, 2010. Contrary to what most people “know” about this historical event, this date is not the actual anniversary of the Mexican Independence from Spain, (which did not happen officially until 1821), but the celebration of the beginning of the rebellion against the corrupt, cruel and decadent Spanish colonial system. Our entire country will celebrate with festivities for several weeks, including various events such as parades, fireworks, folk festivals, art exhibitions, historical tours and displays, musical concerts and gastronomic shows. 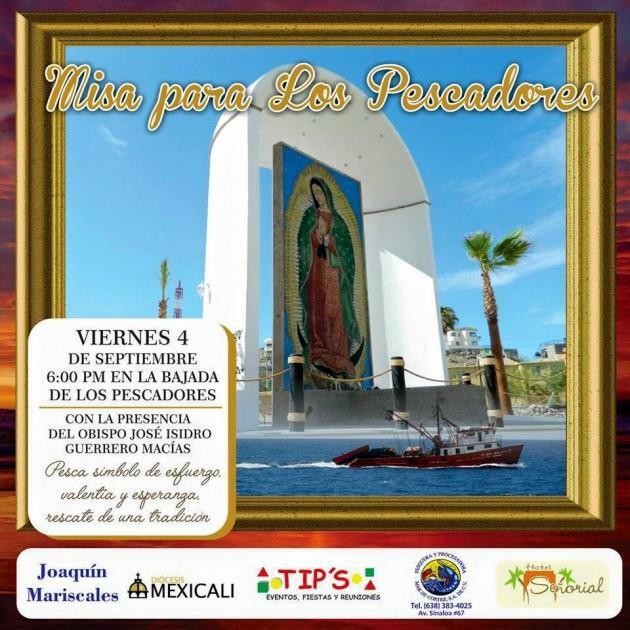 The mega event was baptized by Mexicans as "El Grito del Bicentenario". 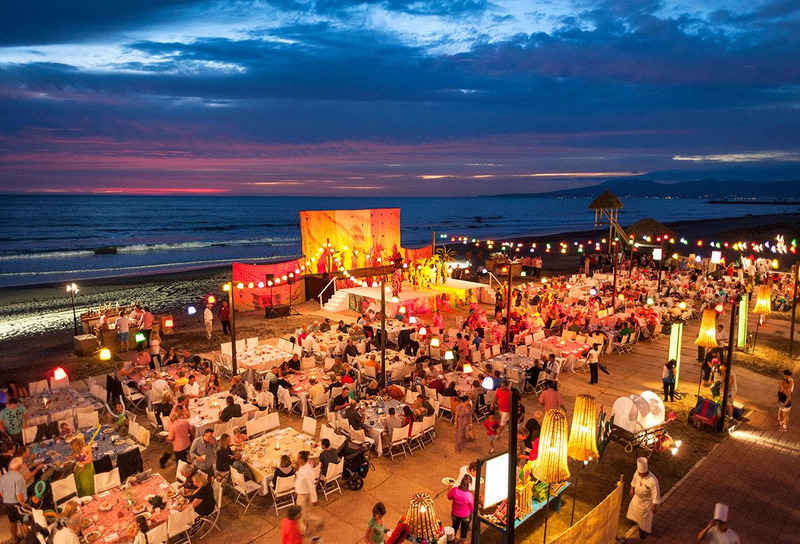 Come to Rocky Point to join a real Mexican Fiesta; We assure you won´t regret! Design studio. Something remarkable in Fine Jewelry. 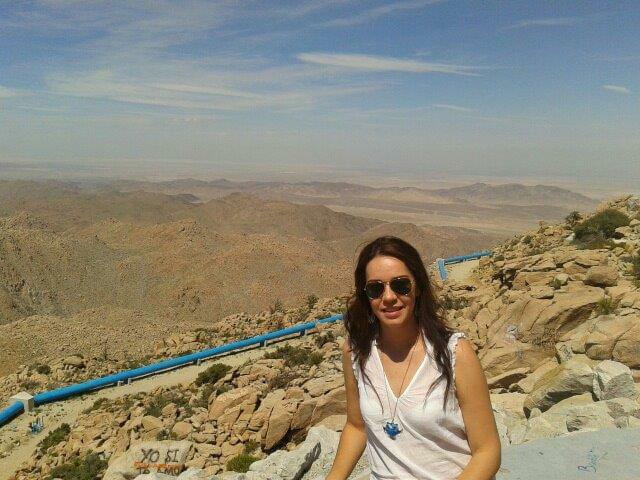 They have gold, platinum & rare gems. We can handle special orders. Not sure about you but beyond what is for sale is always curious to review what has recently been taken advantage of. 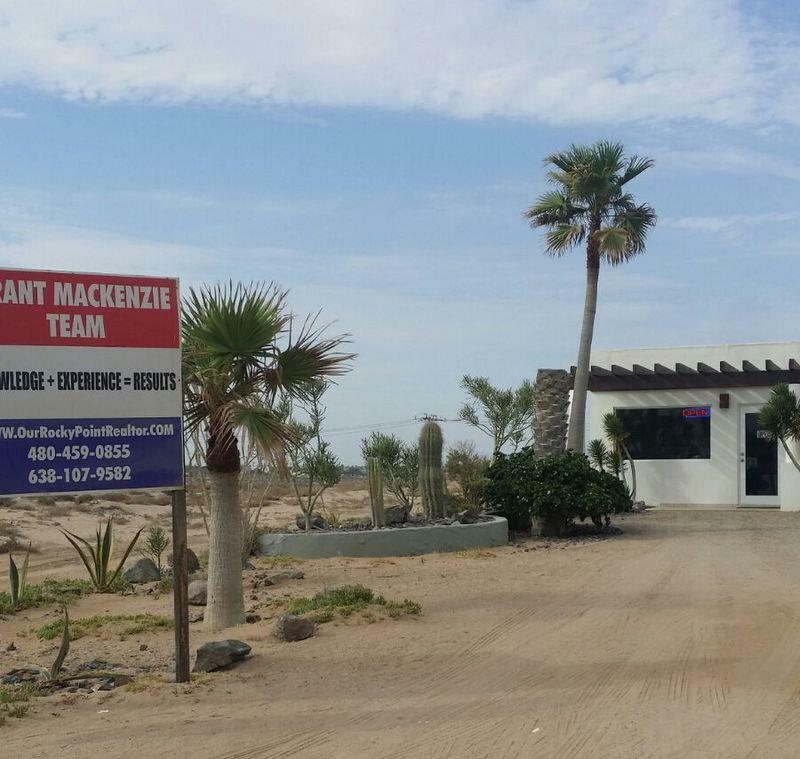 Located Just inside the gate on the north side the new Grant MacKenzie Team office is open.Remember our Las Conchas office location it´s a great advantage for all of our Las Conchas clients. 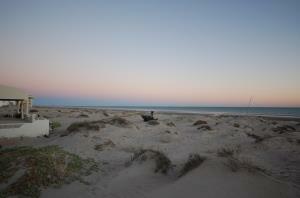 We believe in Rocky Point but we have a special spot for areas like Las Conchas and the beach front communities. 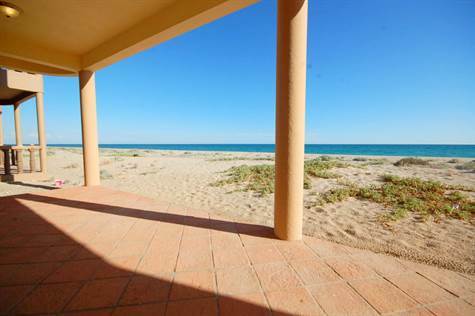 Owning for over 35 years on the beach in Playa Encanto - our joy for helping serve buyers and sellers in areas like Las Conchas has been a pleasure. We hope you’ve enjoyed our September newsletter and it’s given you a glimpse of what’s happening in our community by the sea. Say YES, take action and come to Rocky Point this fall season. Please pass sour newsletter on to family and friends. Thanks! If you know someone who would appreciate our level of service please give them our name and number. We’re always available for your referrals and we appreciate all of them. I would appreciate the chance to be of service! 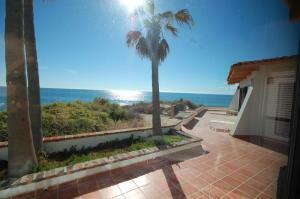 Las Conchas, Puerto Penasco/Rocky Point - Fantastic beachfront home for sale in Las Conchas. 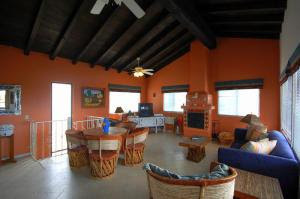 This 4 bedrooms and 4 bathroom home has a main house with an ocean view master bedroom and master bathroom; a guest bedroom and guest bathroom, a very comfortable and relaxing living area, a dining area and a wonderful kitchen. 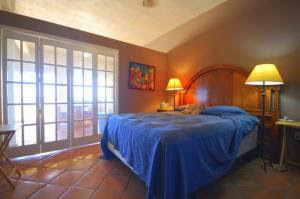 The guest house has two bedrooms and two bathrooms and a special balcony with ocean view. 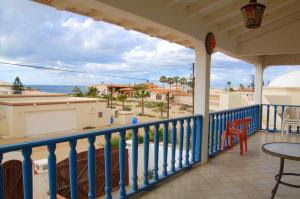 This Mexican Style beach, home has saltillo tile throughout the house, wood beams on ceilings, very colorful and warmly decorated. Give us a call to tour this Ocean Front Home. 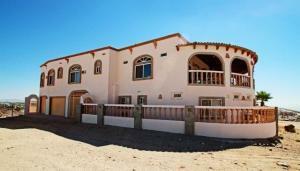 Ocean View Home For Sale in Las Conchas Rocky Point Mexico! 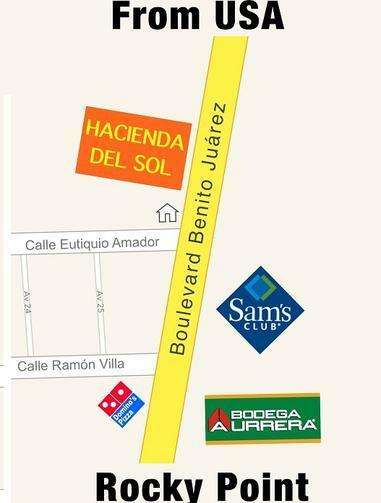 • 1,430 sq. 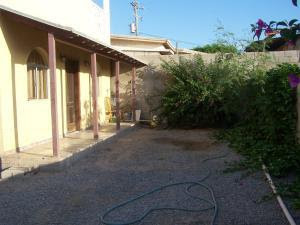 ft., 3 bath, 3 bdrm single story "Attached Casita" - MLS $289,700 - Reduced!!! 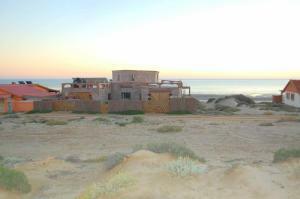 Las Conchas, Puerto Penasco/Rocky Point - Unique opportunity in popular Las Conchas community by the sea in Rocky Point. 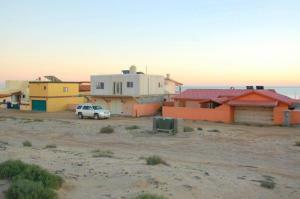 Own a home with panoramic views and have a detached 2 bedroom unit with a huge margarita deck over the garage too! 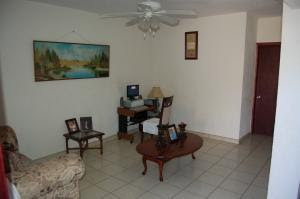 Fantastic investment and/or wonderful home with separate mother-in-law or maid quarters is available today. You have dynamic views from your large patio and the great room has wrap around windows giving you viewing pleasure from inside or out. 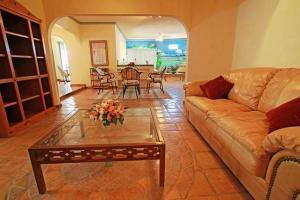 This home is light and bright with high ceilings and fans throughout. 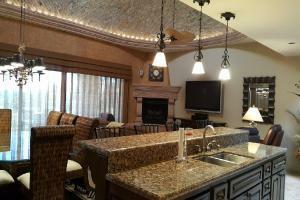 The kitchen is fresh and has a cozy feeling with a breakfast bar and sit in dining area. The furnishings are charming, custom tile adds to the ambiance of the home and a fireplace with entertainment center completes the great room. 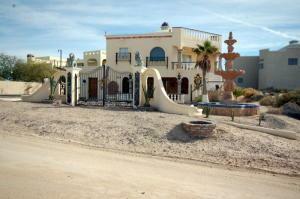 Come see what you can own in Las Conchas one of Rocky Point’s most popular communities. Built in tiled table and benches on the patios. 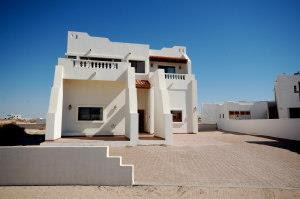 Beachfront Home For Sale in Las Conchas Rocky Point Mexico. 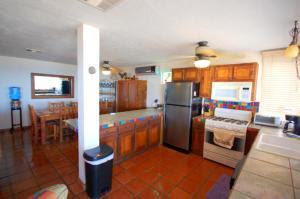 • 3 bath, 3 bdrm single story "Ocean Front" - MLS $575,000 - Beach Front home!! 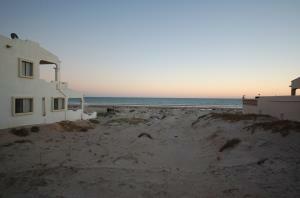 Las Conchas, Puerto Penasco/Rocky Point - Ocean front home on the pristine beach in Las Conchas is one of a kind. 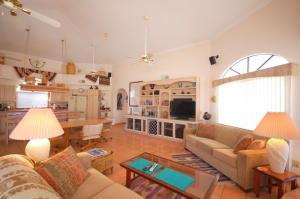 A beach front quality property fully furnished with two master bedrooms, a guest bedroom, 3 full bathrooms and a fun game room that could be converted into a fourth bedroom you’ll want to come back to again and again. It’s unique, light, bright and has an open air feeling throughout. You even have an old west style bar in the loft area above the kitchen and great room with breath-taking ocean views. 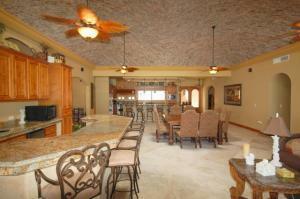 Great room area has a high ceiling making it even more spacious. 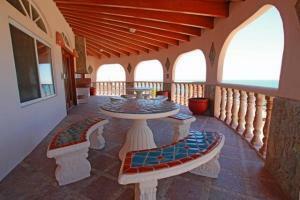 The large tiled and covered patio has panoramic views of the Sea of Cortez. There’s a walled in beach area perfect for small children. 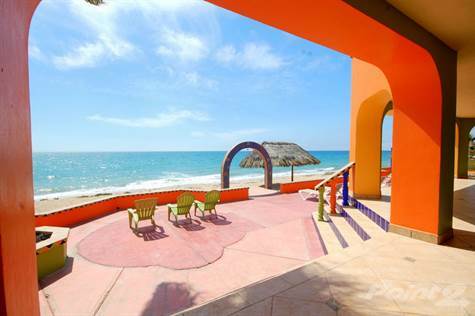 Please give us a call for your private tour of this awesome ocean front home in the popular Las Conchas gated community by the sea. 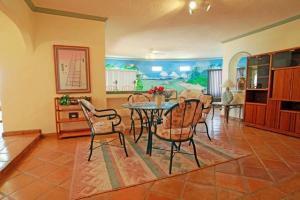 We’d love to share this exceptional home with you.